People power triumphed over corporate callousness about 10 months ago in Thane. Residents of Tarangan, a plush society off the Eastern Express Highway, were at their wits’ end when a mall opened in front of one of their buildings. 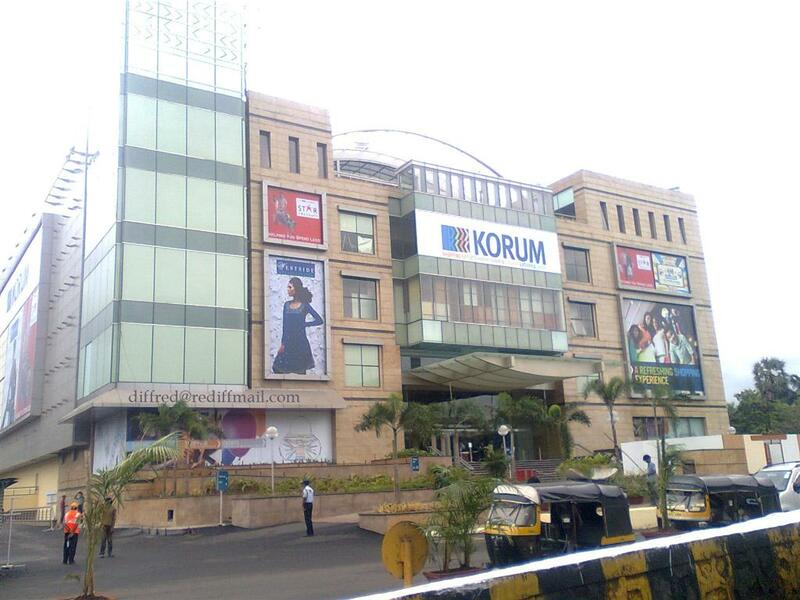 The 24x7 hum of the 12 huge cooling towers of the mall left the 350 families of the society fuming. Kalpataru Builders built the society about 10 years ago and the Korum mall in 2009. When repeated requests to mall authorities did not yield anything, residents decided to measure the noise level themselves before approaching the Thane Municipal Corporation (TMC) or the police. They found that the noise level (70 decibels) was way above the Maharashtra Pollution Control Board (MPCB) prescribed limits of 55 decibels during the day and 45 decibels at night. “We could hardly talk among ourselves… The noise was so terrible that we had to shout at each other,” Sanjog Hate, a resident, said. “None of us could sleep properly. The elderly and the kids had to suffer a lot. We kept telling the mall authorities to do something, but our pleas fell on deaf ears.” Some residents, fed up with the noise, even decided to sell off their flats and shift to some other place. Sameer, a Std V student, said, “We had to stop playing in the garden because of the noise.” When there was no respite, the 28 families staying in Swati building decided to take matters in their hands. “We wrote to the TMC, the MPCB and the police complaining against the mall,” Hate said. TMC immediately sent its officials to record the noise level. It was then that the mall management decided to come to the talking table. Corporater Sanjay Kadam, who is too a resident of Tarangan, said, We invited IIT-B professor Dhanesh Manik for his opinion. Manik told the mall people to shift the cooling towers to the top floor and provide the parking area with the Glass cover. The mall authorities finally gave in and started work on shifting the cooling towers and giving the parking area glass-cover about a year ago. The work got over in January. Things are back to normal. The only concern left is the generator room. But as per information the mall people are working on that.